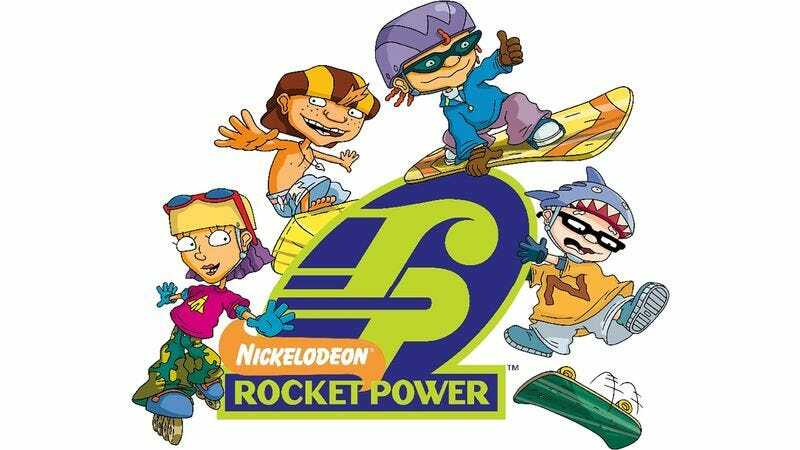 Think you know Rocket Power? Take this quiz and see if you’re a full-on awesome Rocket Power fan or just another shoobie. But before you start, you should know a lot of money is going to be changing hands today. If you take a dive, we could both walk out of here with a nice chunk of change.